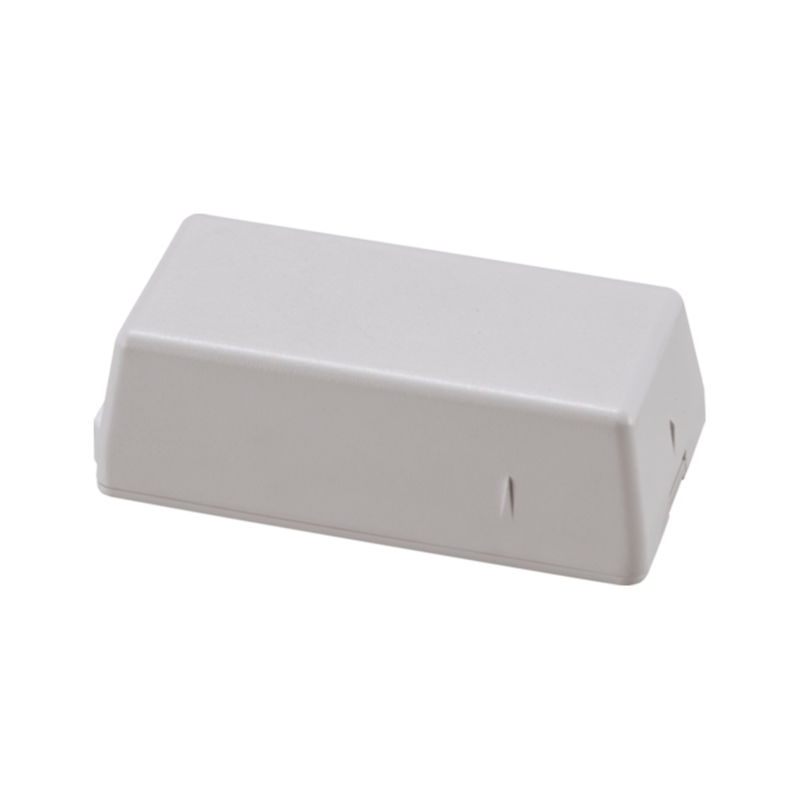 A Wireless Door/Window Sensor is placed on a door, window or anywhere else you would like to protect as long as it opens or closes. 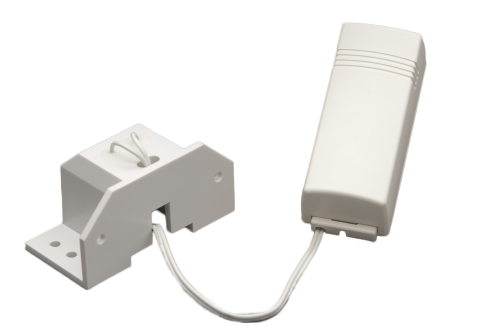 When an entry point (door/window) with a Wireless Door/Window Sensor is opened a signal is sent to your ZeroWire™, which then sends a signal to the monitoring center. 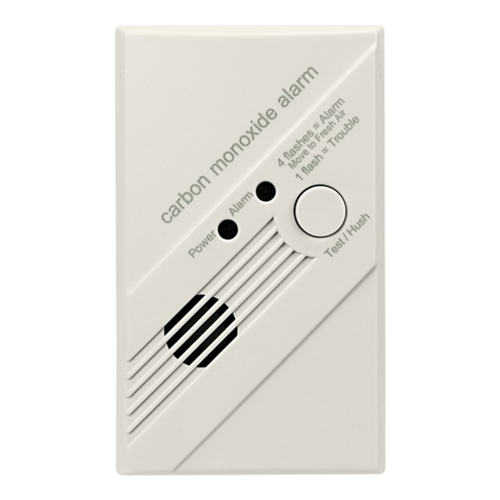 In the event of an activated alarm, the monitoring center will notify you via the emergency contact information that you provide. If it is a true emergency, the monitoring center will authorize dispatch of emergency personnel. In the instance of a false alarm, simply provide your unique password to the monitoring center operator and they will cancel dispatch of emergency personnel. 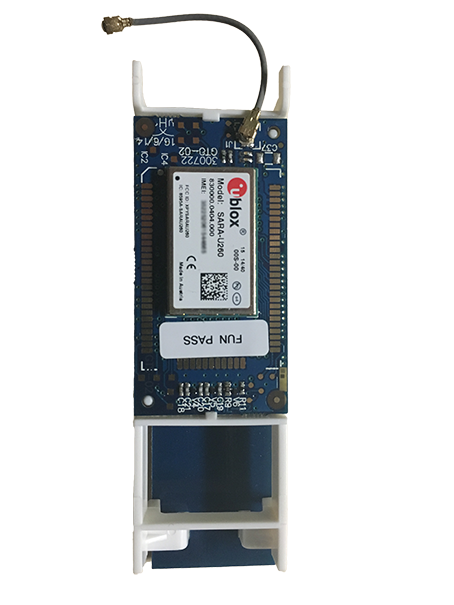 When an entry point (door/window) with a Wireless Door/Window Sensor is opened a signal is sent to your ZeroWire™, a notification of the event will be sent to your e-mail. Check the history of all events on your UltraSync™ App. SKU: QS-1100-P01. Categories: Accessories, Sensors. Wireless Door/Window Sensors are designed to monitor doors and windows but can also monitor liquor cabinets, gun safes and virtually anything else that opens! 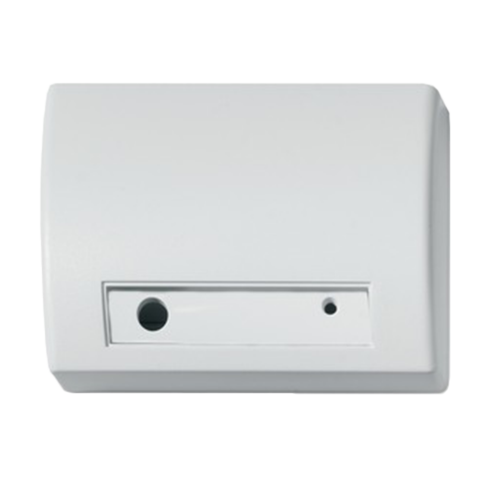 When a Wireless Door/Window Sensor senses opening, a signal is sent to your ZeroWire™ panel.